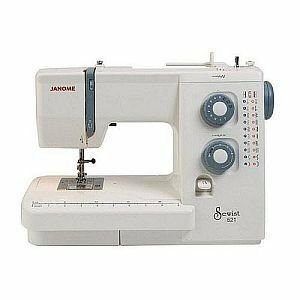 The Janome 521 is a lovely sewing machine. 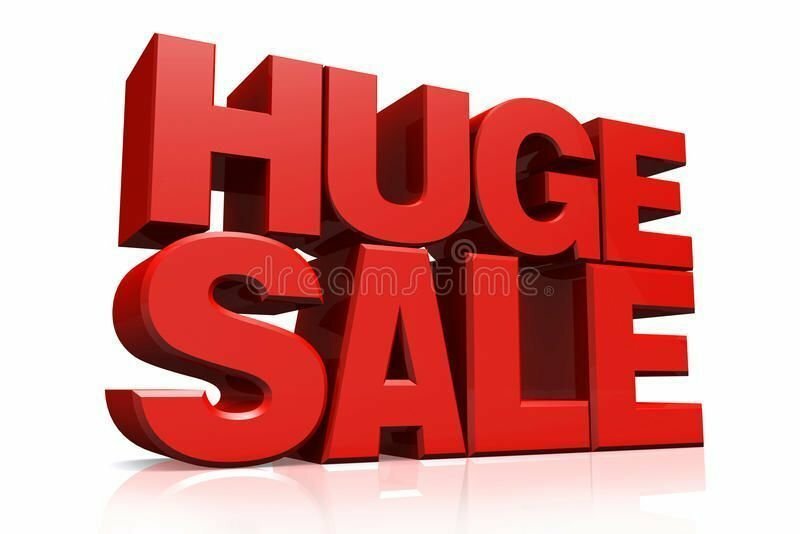 It has a range of Utility stiches plus it has many stretch stitches including overcasting . 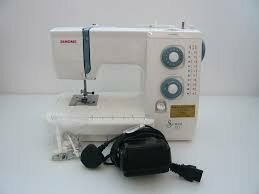 The first machine in the Janome mechanical range to offer a top load bobbin case, owning a Sewist 521 means no more thread tangles and jams inside your bobbin case! With a variable stitch length and width, as well as 19 different stitch patterns, you’ll always have the right tool for the job. 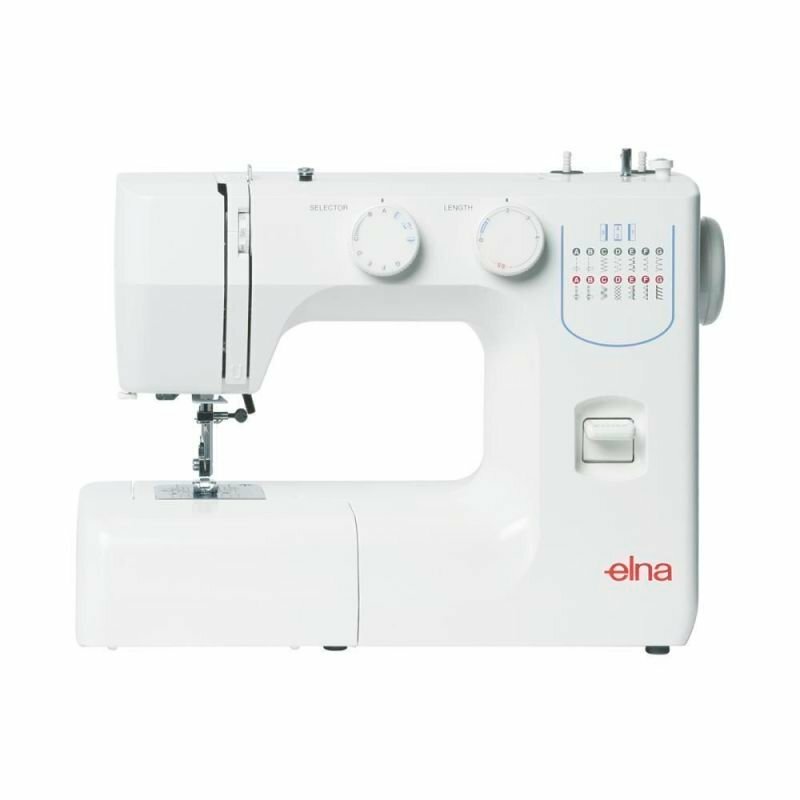 And your 521 also has variable foot pressure, meaning you can sew any thickness or type of fabric without puckering! Plus it has a drop in front loading bobbin case. 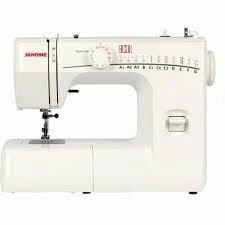 It is one of Janome's most reliable machines.